A protective style for purposes of this challenge is defined as any style in which your ends are not exposed or touching your clothing. Buns, updos, french braids, french rolls, etc all count. You may only wear your hair down for 7 days throughout the entire three months total! Whether you choose to do one week, a couple of weekends or not at all – you only have a 7 day allowance. Only one direct heat pass but try not to use it at all! 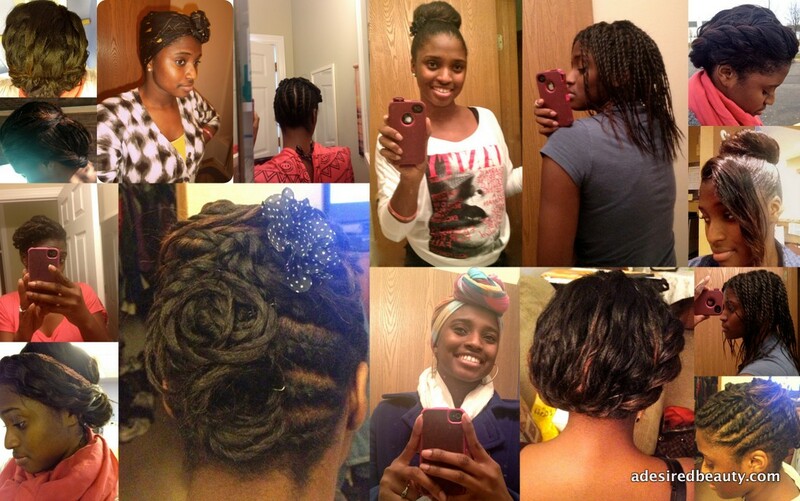 Protective styles means your ends must be hidden, so half up/half down ‘dos don’t count! Must deep condition your hair at least two times per month. 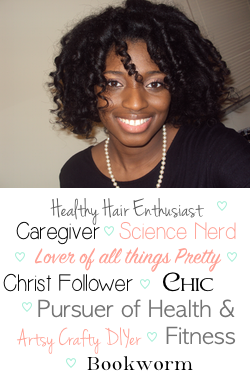 You are not excluding from using fake hair – wigs, weaves, extensions, crochet braids, etc. Aside from my hair goals for this challenge, since I am SO very new to blogging, I am hoping it helps me post more frequently as well as venture out more in the blogsphere. We will see what happens! I love your length, its so pretty! And I am pretty excited about trying my hand at PS'ing long term also and seeing my progress - who knows, I may become a serial bunner (although I doubt it)! LOL! Thanks for joining and I am now following you, loving the look of your blog. Aww! LOL! Thanks so much Ebony! !